Veterans Day is just around the corner! 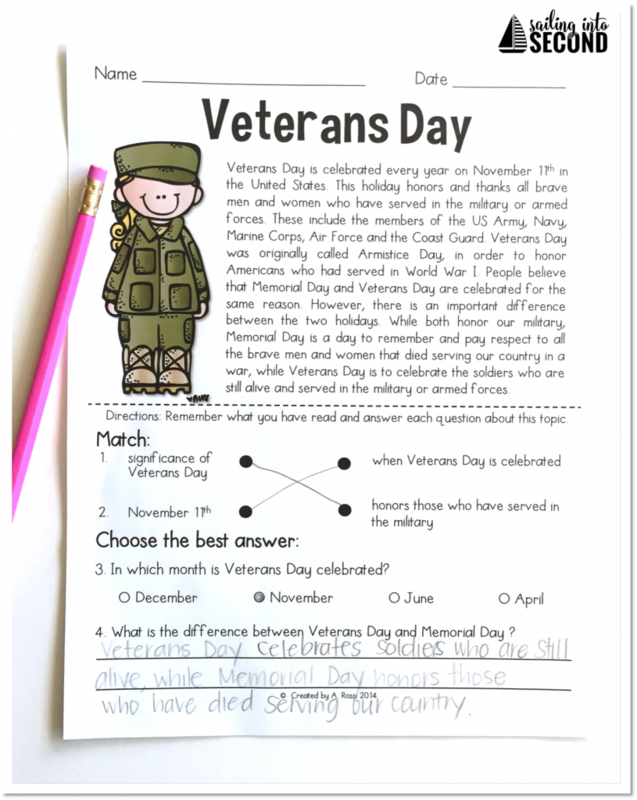 I have some fun and meaningful Veterans Day ideas you can use to help teach your students about this special day. Reading passages are perfect for helping my students understand the meaning behind Veterans Day and why it’s so important in our country. 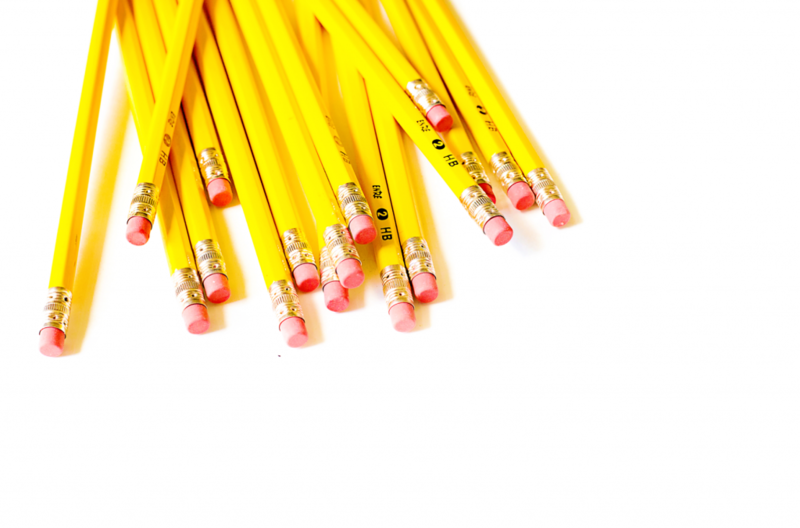 They can be used for reading comprehension, fluency practice, reading assessments, academic vocabulary practice, homework, close reads, and more! 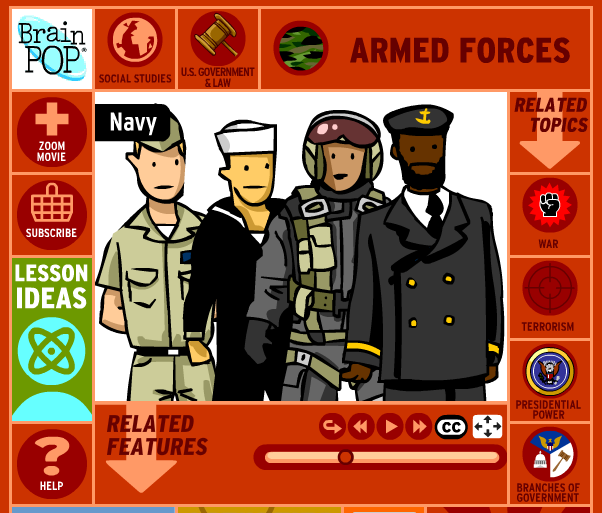 We also create graphic organizers to help us take notes when watching this Brain Pop video on the Armed Forces. We also have a book station where they can explore and read more about Veterans Day! 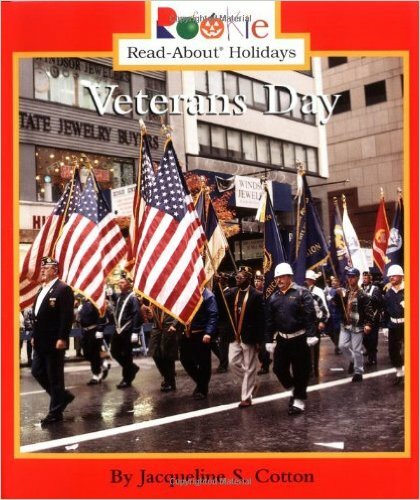 These are some of my favorite books about Veterans Day. I love this Veterans Day book by Jacqueline S. Cotton because it is short and sweet! It gives kids the meaning behind the holiday and why it is celebrated in The United States. The Poppy Lady is another favorite of mine! 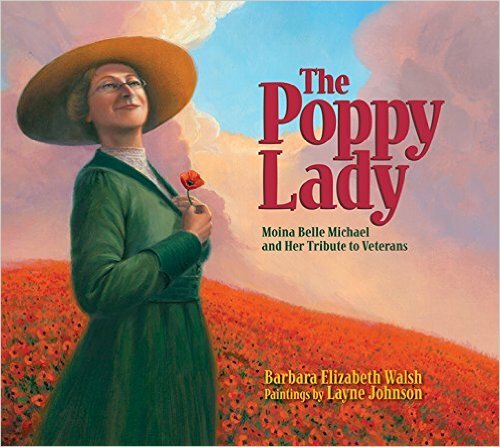 It’s about Moina Belle Michael, a schoolteacher from Georgia, and how she worked so hard to establish the red poppy as the symbol to honor and remember soldiers after WWI. 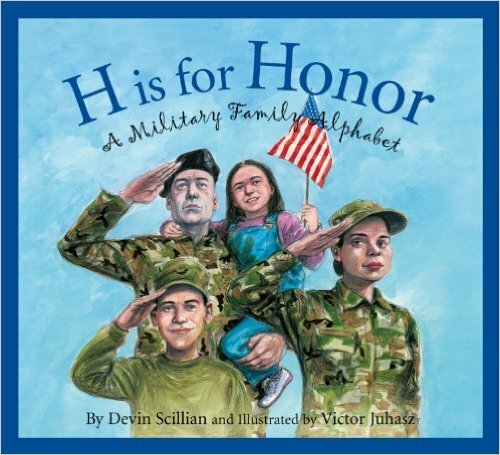 H is for Honor shares all the branches of the Armed Services and shares all the privileges and sacrifices of military families everywhere in the United States. This one is a must read! 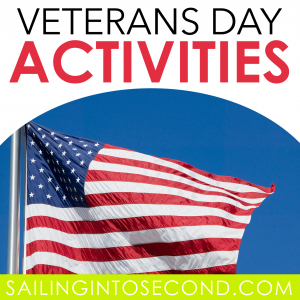 And lastly, I always wrap up a day of Veterans Day learning with my FAVORITE craft from my bloggy bestie Miss Kindergarten! 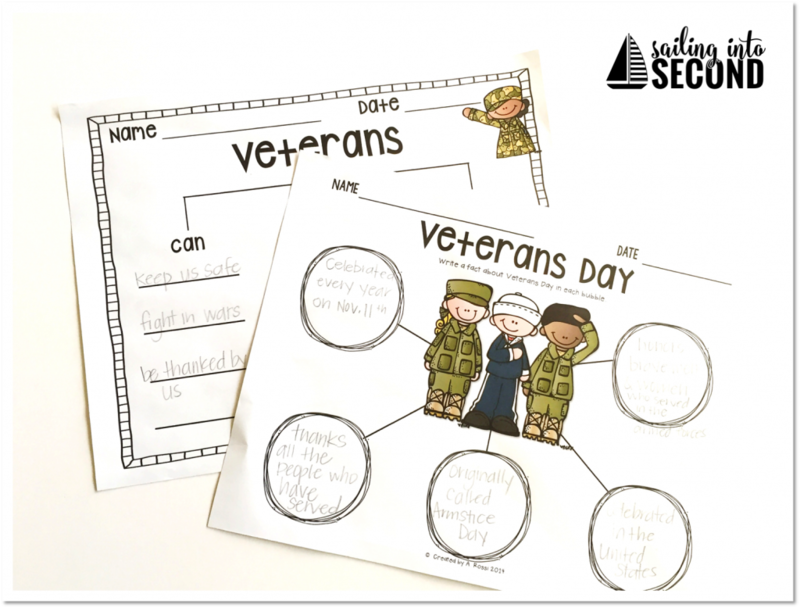 Her Soldier Boy and Girl craft is the perfect way to honor and share all about the brave men and women who help keep our country safe. I also like to save them and send them to our military heroes abroad. Here are some pictures of this craft in action! 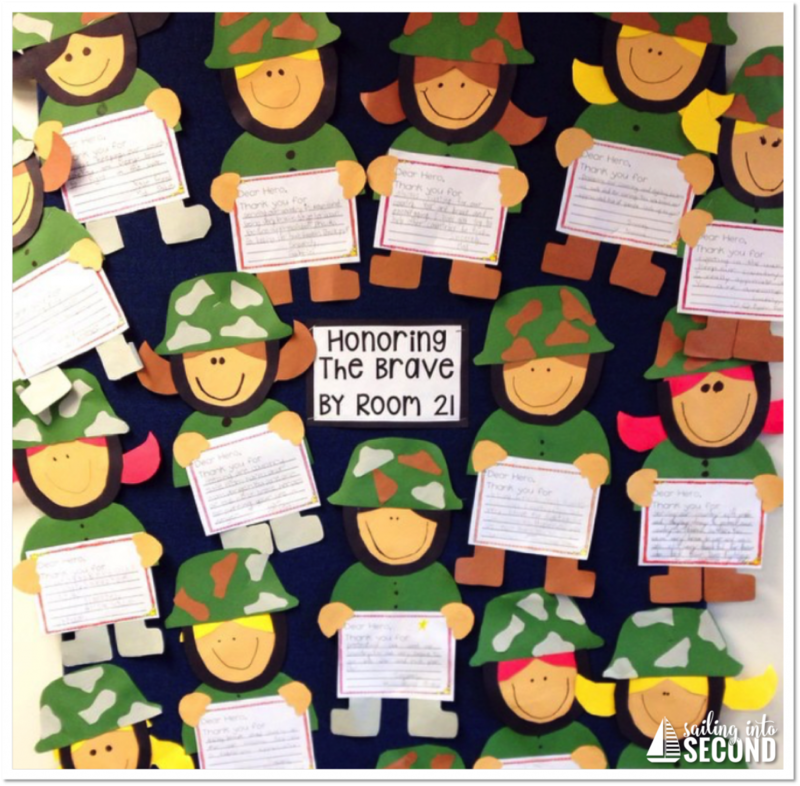 How do you celebrate Veterans Day in your classroom? I’d love to hear ideas below! My favorite thing to do with my class for Veterans Day is to have them write letters to our troops. We help to send care packages to our NH service people and our letters are included. My favorite thing to do with my groups is to invite a fellow hero to our class. The kids get really excited and have questions ready before the visitor comes. It’s an amazing experiencing for them. I love doing a craft that is very similar to yours with my kids. But I really think I like yours better! I love how your pattern is for a boy or girl. Adorable and realistic, too! I invite a veteran to my class, the person usually wears the uniform. I let my student ask question. 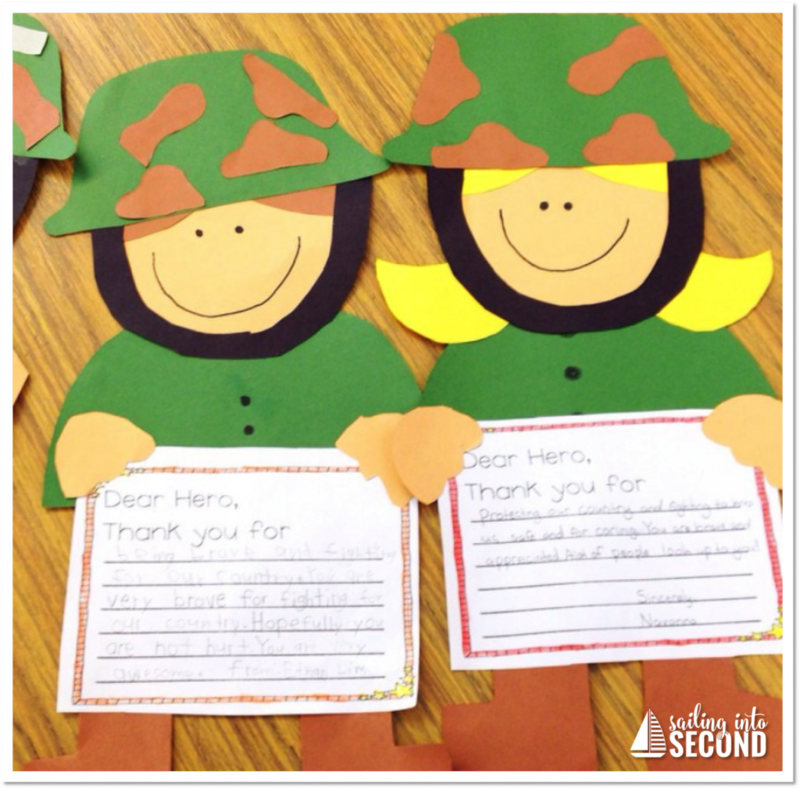 We the veteran is gone, my class and I make thank you letters to the visitor veteran. My school has a big Veteran’s day assembly. We celebrate veterans from tge comminuty with a picture slide show and breakfast. My class is in charge of making so sort of craft to welcome the Veteran’s and this would be perefect!!! My school celebrates Veteran’s day by inviting Veterans from the community to school to celebrate them. There is a slide show and breakfast. My class is in charge of creating posters welcoming tge Veterans. This would be perfect!! !